The catering business is one of the most lucrative and profitable home businesses with a high potential for expansion and growth. It is both financially rewarding and fun. Each catered event – whether birthday parties for children, breakfast in bed and intimate candlelight dinners for two, company dinner parties for 50 and wedding receptions involving a hundred or more guests — is a new experience and challenge with a new group of people. The demand for catering has increased tremendously through the years. According to the National Restaurant Association’s 2008 Restaurant Industry Forecast reveals that social caterers are one of the fastest-growing segments of the restaurant industry, with sales expected to reach $6.4 billion in sales. As impressive as the figure may be, there is a great likelihood that it still underestimates the industry, as many home-based caterers are not even listed in the phone book. The increased demand for catering business is driven by the rising number of higher-income households, the number of weddings and increased corporate events with companies, corporations, charities, civic groups, event organizers and individuals calling on caterers to host on- and off-premises events. Businesses of all sizes are using catered lunches, cocktail parties and dinner meetings to build their images and increase company sales. It is a matter of keeping up with the competition in promoting a company and/or product. Present lifestyles have also given way to increased demand for catered food service. Instead of laboring for hours, even days, in the kitchen preparing for parties or events, many homemakers now call on a caterer to provide sumptuous and unforgettable feasts for their guests. An increasing number of working mothers are paying to have catered birthday and graduation parties, as well as wedding receptions handled by caterers. The reasons are simple: if she is working outside the home, today’s mother just does not have the time or the energy to do all the planning and staging of a memorable party. Even the concept of eating out is slowly being changed by the business of catering: instead of going out to a restaurant to partake of a good meal, families can call on a caterer for that same great food. Catering offers an opportunity for starting a food service business with a lower initial investment than opening a traditional restaurant. Your goal should be to provide quality catering services, making each event memorable. Your business needs to provide exceptional catering services from selection and preparation of food, serving food, utensils, set up and cleanup of designated serving area, coordination and consulting of foods to serve for a given event, beer and wine bar. 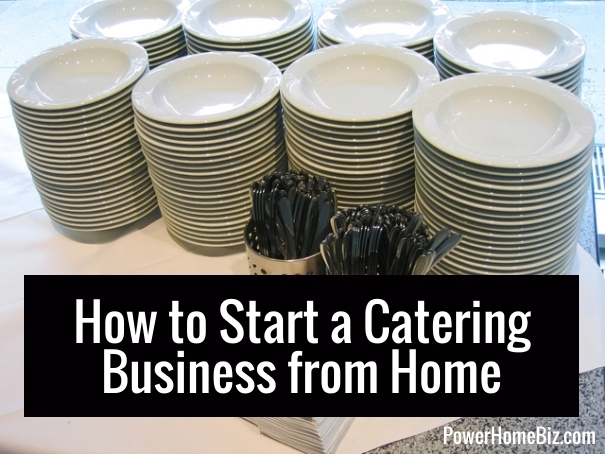 In the catering business, you can start as small or as big as your wallet will allow. Your catering business can offer catering services for corporate events, meetings, holiday gatherings, picnics, weddings, family reunions, birthdays, graduations and more. To keep your initial costs down, you can opt to start your catering business by renting items. You may rent the use of kitchen facilities, china, utensils, tables, tablecloths and linens, serving equipment and other staples. There are plenty of vendors exist to help you pull together the perfect event — decorators, designers, event planners, florists, bakers, and rental companies for portable toilets, cooking equipment, tents, chairs, linens, tableware, glassware, and silverware. You can start buying your own equipment only when you have steady revenues. By renting equipment, facilities and supplies, you can use your first few months to build your reputation, develop some capital for investment and expansion and evaluate how much time and money you want to invest. There is also the question of staffing, as it is nearly impossible to start a catering business solo. Check the costs and viability of hiring temp workers through the staffing agency vis-a-vis keeping employees on a payroll. Word of caution: when hiring temporary workers from the staffing agency, give ample time prior to the event to meet the people to see what they look like and whether they can complete the tasks you need them to do. You can also take the start-up period as the time to determine the impact that this business will have on your family. The income potential of catering depends on the size of the events you cater. Like any other business, however, catering requires excellent management and organizational skills for the business to succeed. Your ability to keep your operating costs down while maintaining a high-quality service is also essential. A quick survey of successful caterers across the nation shows that began with zero capital by working out of their homes. The basic starting up investment would appear to be around $500, with some big spenders capitalizing their idea with as much as $15,000 in order to get off to a fast start. Many claim that profits in the catering business are the best in the food and beverage industry. An in-demand caterer in a large metropolitan area can easily gross upwards of $200,000 per year, while a small part-time caterer in a small town can count on at least $50,000 per year. To cut down costs, you can employ several strategies to help keep your bottom line richer. You can use your house as your office, hiring employees and renting a kitchen in a nearby restaurant only on days you have catering events. With its seasonal nature, catering usually does not require a large number of year-round employees. However, it is very important that your business not only provides great food but high-quality of service. The catering staff must be responsive to the clients’ needs, flexible, and most of all, professional. The catering business is tough, with the details of preparing food off-premises and on-site for hundreds of people often times mind-boggling. It is not easy to cater to an event of 400 people, much more if you start to do thousands, some 60 miles from your home (what if you forget the sauce?). Successfully running a small catering business takes much more than a passion for cooking and a knack for preparing tasty dishes. You have to be a superb planner and manager as well. You need to be extremely organized, yet flexible enough to be able to deal with last minute changes. You also need a strong affinity for people and a kind of intuition as to what people enjoy in different environmental settings. As the culinary sophistication and desire to be entertained by many people have grown, customers today are looking for the catered experience to be more restaurant-like. Many caterers are now offering signature dishes and house specialties as customers broaden their culinary experience. Others are offering family-style menu, especially for large informal functions and even corporate meetings. Caterers today have to be adept not only in satisfying the taste buds but also excel in food preparation. With the goal of wowing the socks off the clients, many caterers give ample focus on plate presentations, venue selection, and table decoration, among others. Some even hire artists to improve the presentation of the food, while some go to such lengths as indoor pyrotechnics, confetti guns, and laser-light shows. Others employ in-house artists to customize each catered event from passing platters to plate presentations. Given the intense competition, caterers nowadays are prepared to do anything to keep the customer happy (and coming back for more). 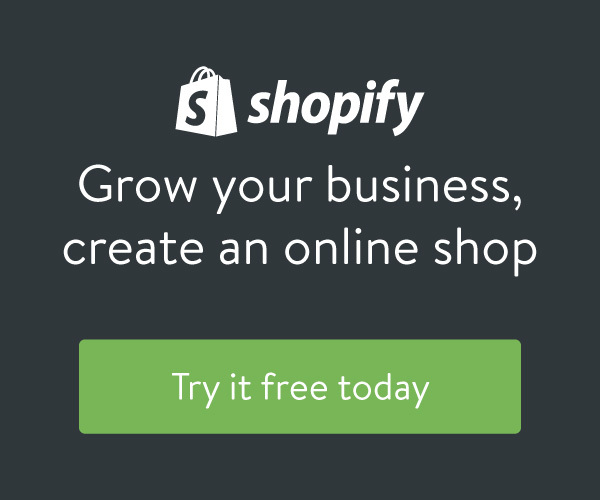 As with most businesses nowadays, it is important to look at how your catering business can use the Web to market your business and generate more clients. Some catering businesses now offer online orders for entrees, sandwiches, salad, breakfast, beverages and desserts often with a minimum of 48-hours notice. You do not need special education or training to become a successful caterer. However, taking some courses at culinary institutes or vocational schools can significantly help improve the quality of your food offerings. Instead of taking cooking lessons, some caterers start out by working for one or more catering businesses to learn about the catering business and how the business works. As with any business, your success will be directly related to the soundness of planning and the working of that plan. Start small and keep it simple. Understand exactly what your client wants, and give him what he wants in the way of service that reflects upon the client in a complimentary manner. Nice Post….Useful Information for peoples. I really enjoyed visit your post. Great idea indeed! As the owner of a catering company at allseasonscatering.com.au I would have really appreciated reading this before I started up. An invaluable aide to any budding caterer! I mean, what you say is fundamental and all. However think about if you added some great images or videos to give your posts more, “pop”! Your content is excellent but with images and video clips, this blog could undeniably be one of the best in its niche. Amazing blog! Thank you for your feedback. We will certainly consider it. Excellent web site. Plenty of helpful information here. I’m sending it to several pals ans also sharing in delicious. And of course, thank you on your sweat!